Everyone has their own view of what prison life is really like. Some of these views are shaped–in part–by various media offerings, such as movies and TV shows. However, one’s viewpoint of life behind bars drastically changes when they have not only ‘done time’ but have emerged from a corrections facility and lived to tell the tale. 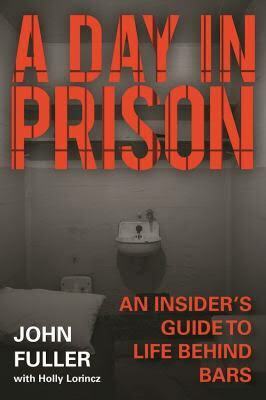 “A Day In Prison: An Insider‘s Guide To Life Behind Bars”, by John ‘Doc’ Fuller and Holly Lorincz is a book that gives one the full treatment of what it’s like to spend a day in prison. 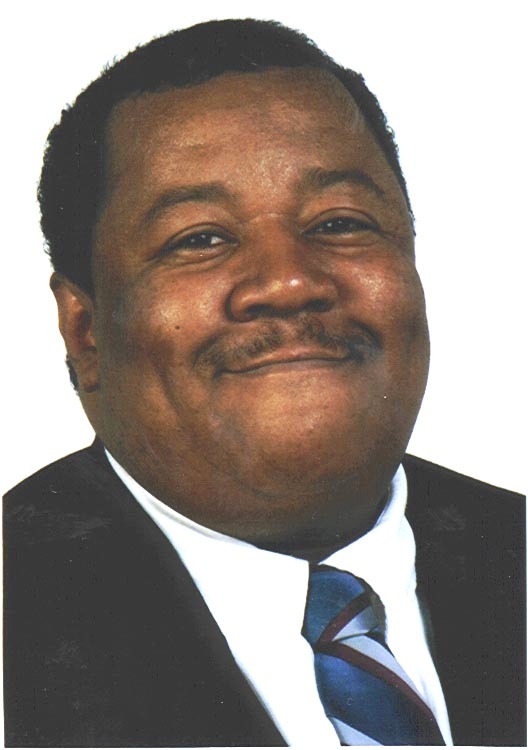 Fuller, who is a New York based prison consultant, served time in various federal facilities for eleven years. Lorincz assists with the telling and shaping of Fuller’s story (2017, 174 pages, Skyhorse Publishing). This book is going to quickly find its way to younger readers, and many parents as it gives the before and after of life after the prison doors slam, and one is placed in a cell. Fuller provides a ‘preparatory’ section to get the reader ready for the trip inside…including the ‘Ten Prison Commandments’. Later, the reader is taken on a step-by-step trip through ‘the day’, from lights on and first count at 5am to inmates finishing their day in their cells at 8pm. While Fuller provides a ‘tour’ of federal facilities–where he served the bulk of his time, he also offers insights into county–and other–corrections facilities. The book ‘wraps up’ with plenty of extra insights, advice, and help for families of inmates, the inmates themselves, and a few pointers for young people who may find their way behind bars. The book also has a detailed glossary AND helps section, with contact information for those who are either incarcerated, or are a family member of one who is on the inside. “A Day In Prison: An Insider‘s Guide To Life Behind Bars”, is available from your favorite on-line book seller, or may be obtained through Skyhorse Publishing at www.skyhorsepublishing.com. Mike Ramey is a Minister, Reviewer and Syndicated Columnist who lives in Indianapolis, Indiana. He brings current and lesser-known titles to light to re-kindle a love for reading and thinking in a sea of modern technology. Feel free to reach him via email at manhoodline@yahoo.com. © 2017 Barnstorm Communications.